Easily engage your fans by categorising your social assets into brands. 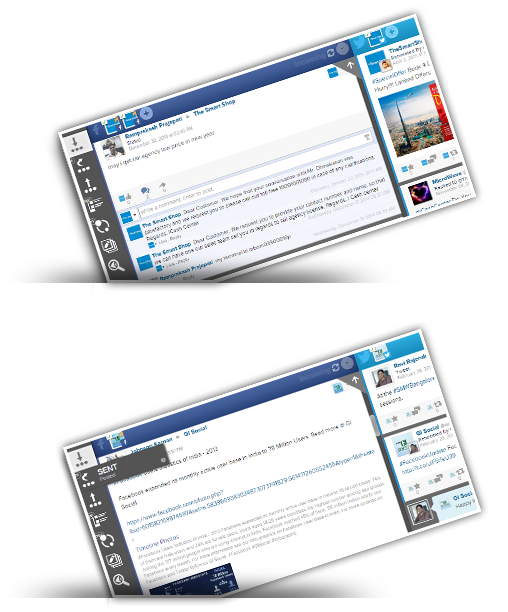 Do all social actions by responding for any post/tweet directly from GI Social. Re-compose any content in other social assets by using "Add to Compose" button. Assign any post as task to your team members. View/reply to all latest messages, posts by fans/friends, brand mentions at one single unified dashboard. Single dashboard for viewing feed of your brand's Facebook User Profiles, Facebook Pages, Twitter and other Social Networks. Respond to all your sent and scheduled posts and analyze how each post is performing using the dashboard. Apart from these you can add any number of custom dashboards in each brand. 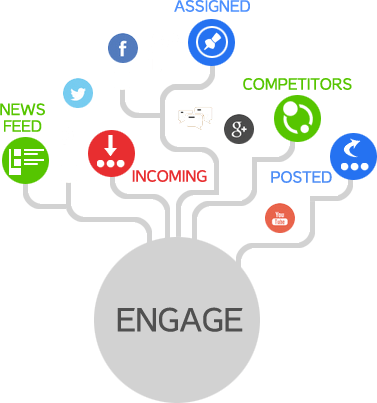 Add multiple competitor pages from multiple social networks. Analyze your competitor strength and weakness in one place. 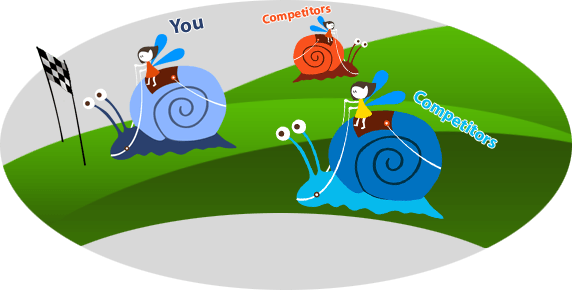 Optimize your strategies according to the competitor performance. Filter helps to focus on specific competitor post. 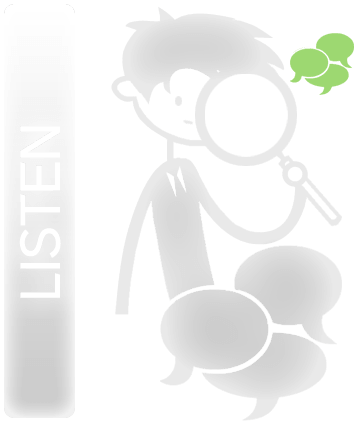 Listen to what people are talking about your brand/business on social media as well as web. Track your brand mentions which are not related to your social assets. Find potential followers with similar interests. Create new tasks from new contents. Assign any topic across web as task to your team members. Find interesting posts to compose them directly to your brand's social assets.